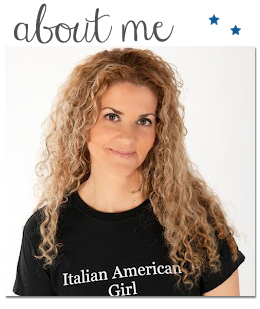 Italian American Girl: Modern Italian Network- Taking Social Networking to the Next Step. 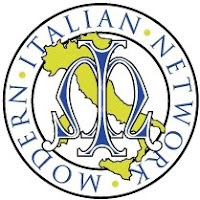 Modern Italian Network- Taking Social Networking to the Next Step. Do you want to become part of an Italian-American organization that preserves the ideals and values of being an Italian American? Then look no further than the Modern Italian Network. 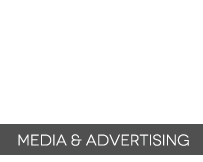 This exclusive and social ready networking site provides you with daily social connections and news in the Italian and Italian-American community. The MIN also offers an events and social calendar. What makes this organization unique is the fact that they are actively engaging their Italian-American connections through social networking. I like this group because they offer a way for us to grow within our Italian American communities. The site was created by a first generation Italian-American, who better to give you first hand information, experiences and Italian American connections. Please visit and join their community. 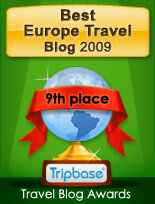 Mille Grazie for your kind words about our Modern Italian Network! I love your blog and look forward to collaborating to enable others to expand their knowledge, interest and AMORE per l'Italia!!! Who Are the Real Italian American Girls?